Marsden Point Refinery is New Zealand’s only oil refinery and has a reputation as one of Asia Pacific's safest and most reliable refineries. 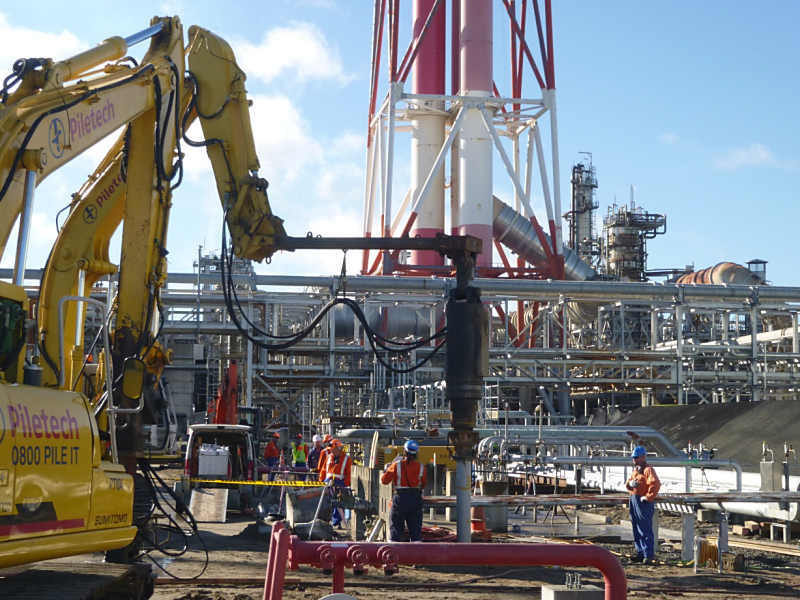 Piletech was contracted to install piles for the new pipe-rack to Refinery's project The New Venture-Te Mahi Hou. 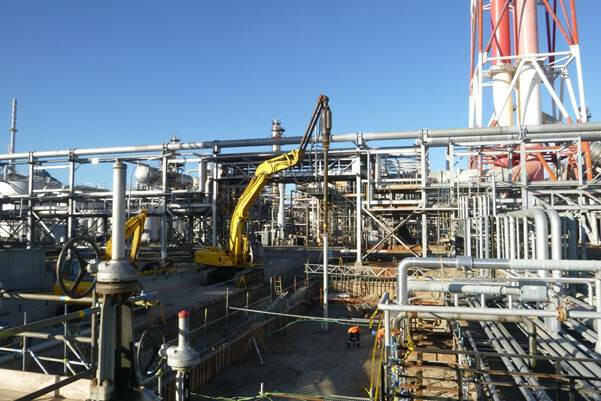 Works undertaken were placed near the live plant. 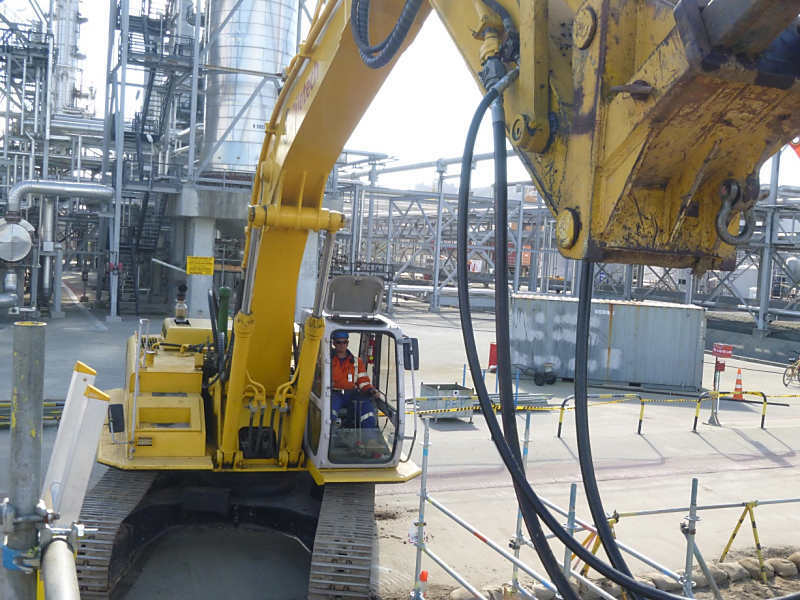 This meant our site team had to be on their game to make sure work was completed safely and that the reputation of our team and of our client’s operation was upheld. 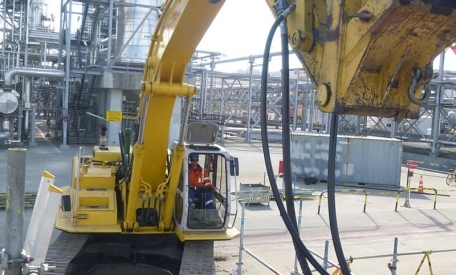 Adding to the health and safety implications, any damage could result in significant costs. This is a good example of a project where early involvement with the client’s design team allowed us to be innovative and develop solutions that saved our client both time and money, meaning the right solution was ready to go when the client wanted it. 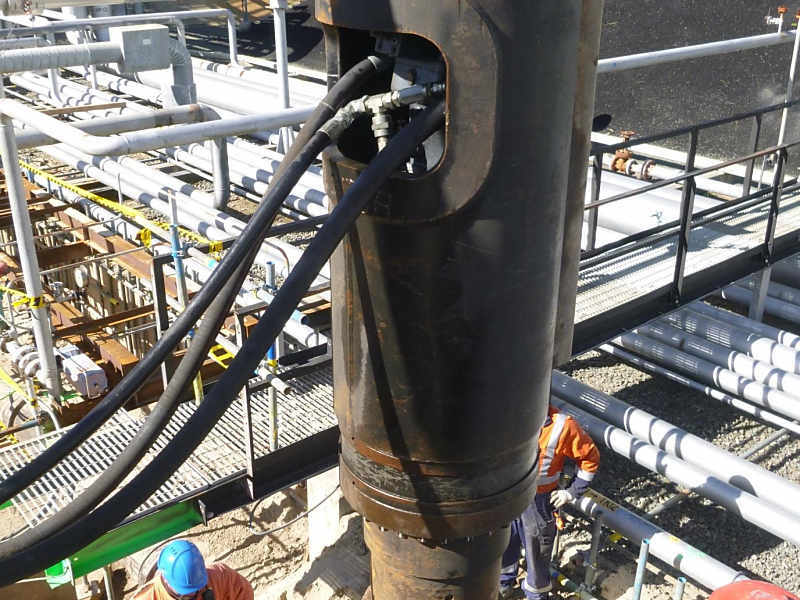 Our design delivered the required performance, whilst eliminating the need for hot works - improving safety during installation and passing on a cost and time saving to the client.